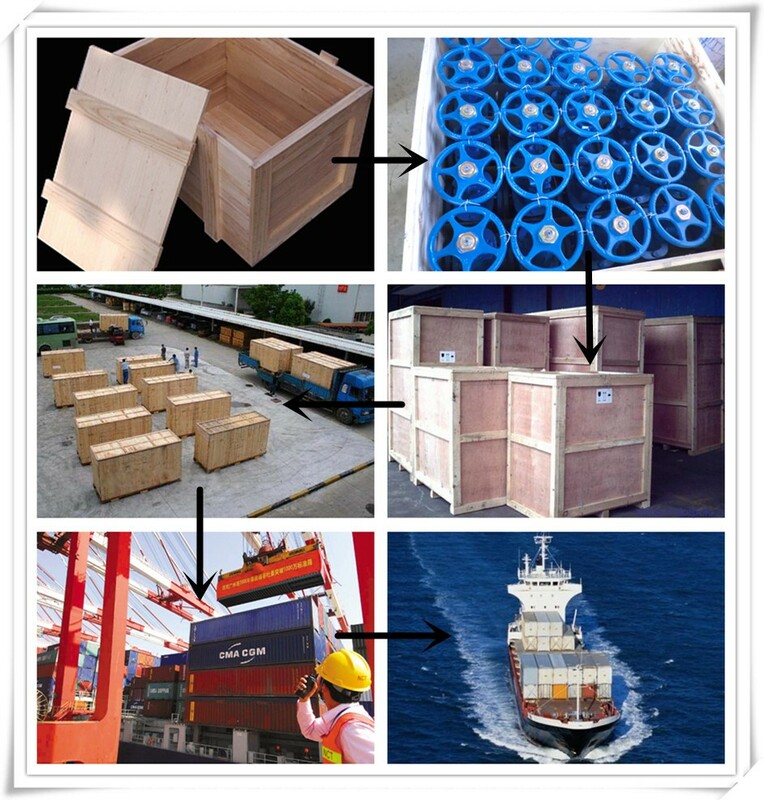 Bubble pack for each valve&Plywood cases. 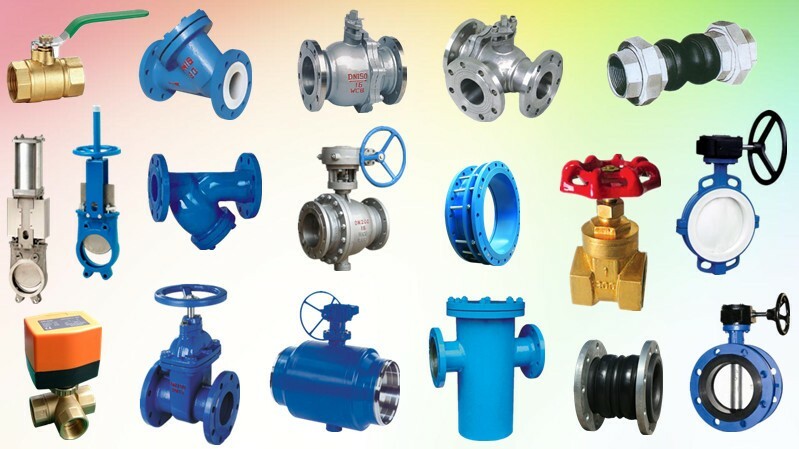 Or as per the request of customers. 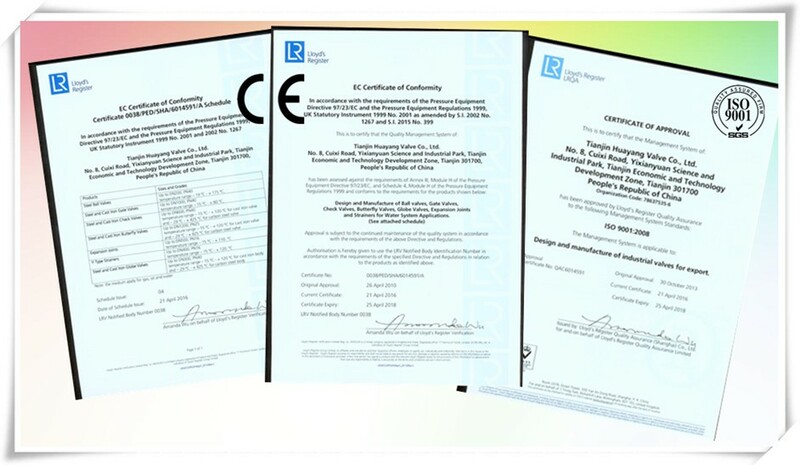 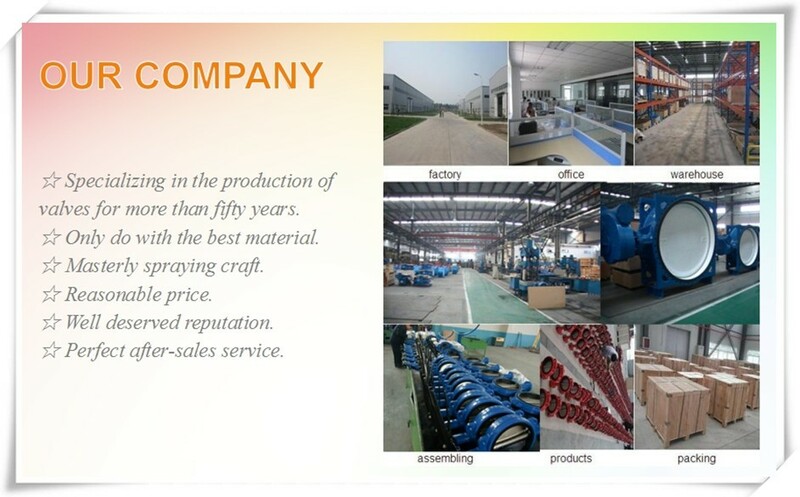 Applicable mediums Water, Salt, Acid, Alkali, Nature gas, Air, Alcohols, oils, food, steam and so on. 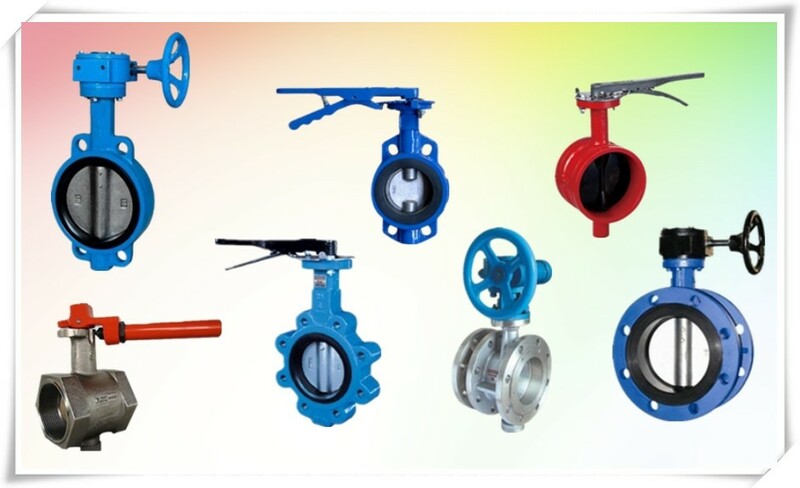 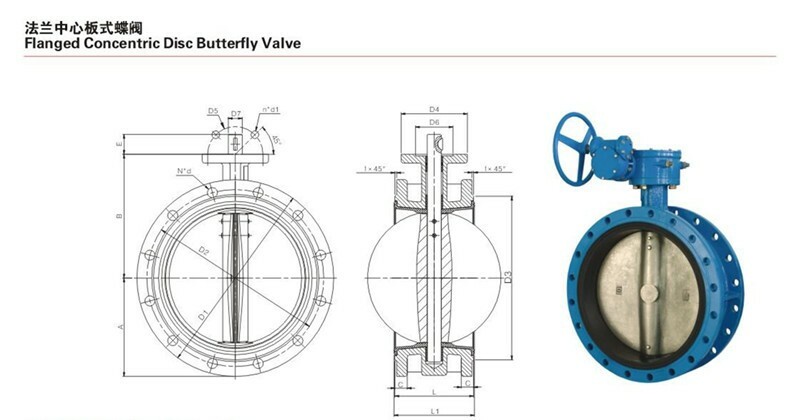 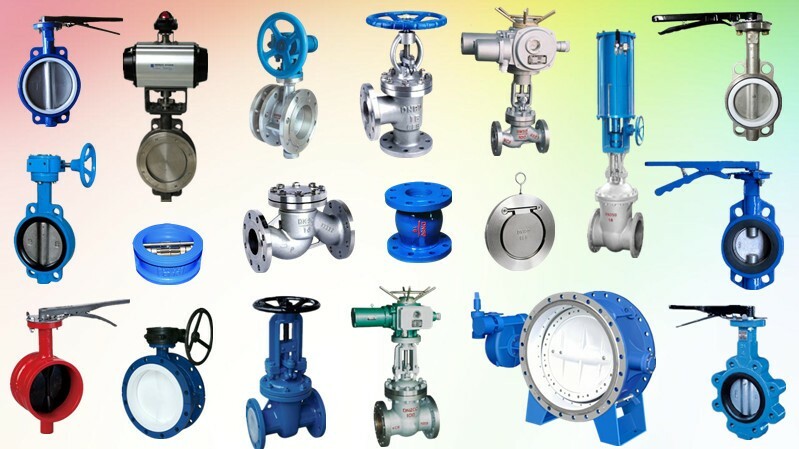 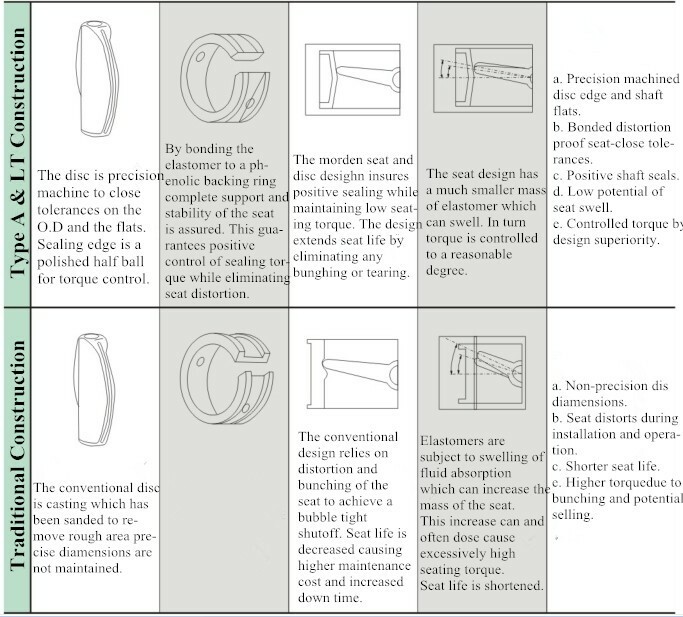 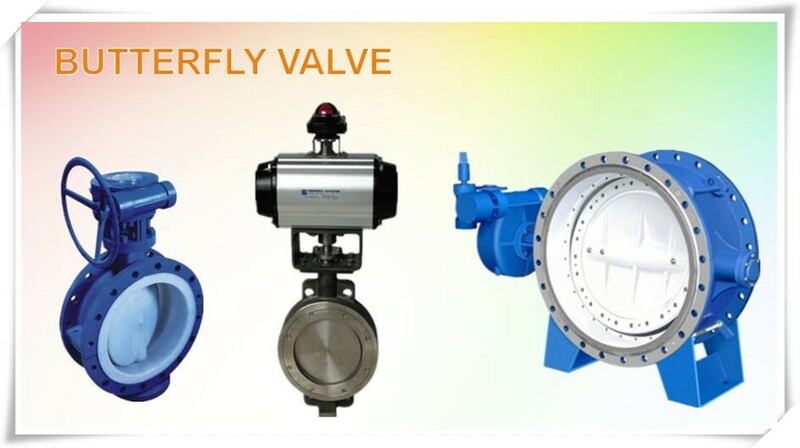 ·More than 20 years focusing on valve field.